Hetton Group Practice has existed since 1967 and formed from an amalgamation of practices that cared for the areas of Easington Lane, Hetton le Hole and Houghton le Spring. Up to 1998 it operated from an extremely rundown Health Centre in the centre of Hetton le Hole. The partners had an away day business meeting in 1995 which inspired them to move the practice to large purpose built premises. This was achieved in November 1998 when the practice took advantage of the then new Private Finance Initiative to develop a modern new Health Centre. The practice is a teaching practice and takes medical students form Newcastle University. As a training practice we take qualified doctors on a 6 month rotation, these doctors require additional experience of working within General Practice; all registrars are supervised by our GP trainers – Dr Khaja and Dr Woo Ling. 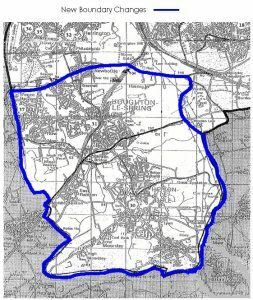 Our practice area covers:- Hetton-le-Hole, Easington Lane and parts of Houghton-le-Spring and East Rainton.